It has long been suspected that spiders are one of the most important groups of predators of insects. 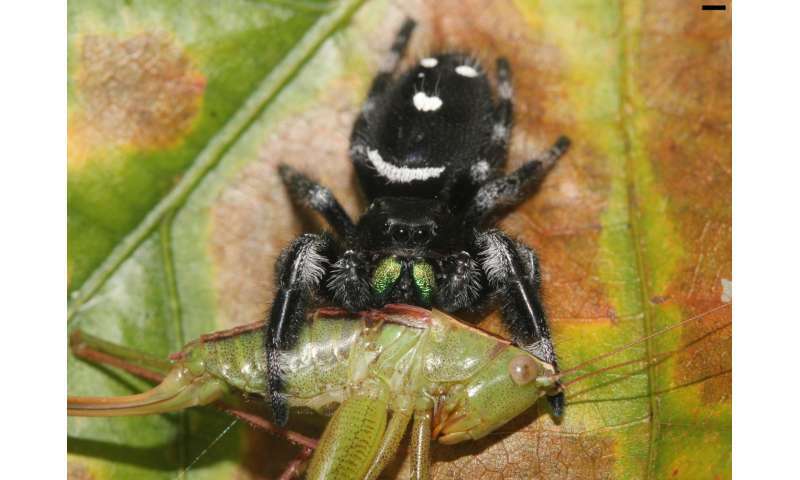 Zoologists at the University of Basel and Lund University in Sweden have now shown just how true this is - spiders kill astronomical numbers of insects on a global scale. The scientific journal The Science of Nature has published the results.